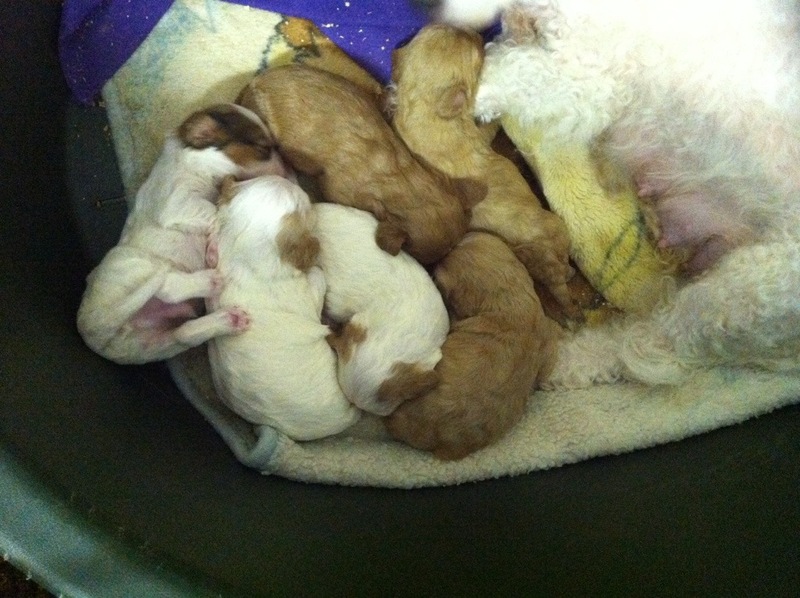 This entry was posted in Blenheim, Cavachon, Colby, Daily Dog Stuff, Golden/Blond, Lilly, Sable & White, Solid Apricot or Red. Bookmark the permalink. Every time I see photos of a new litter, a smile comes to my face. 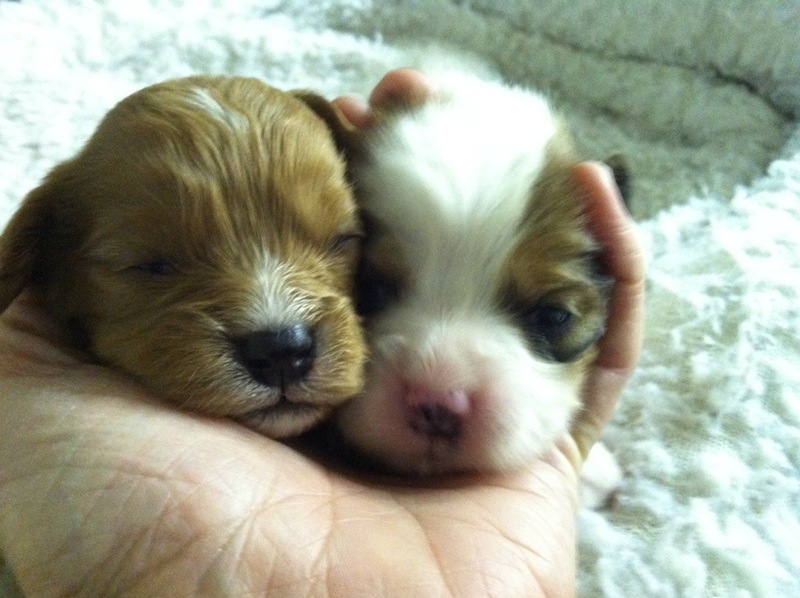 Your puppies are soooooooooo very cute! …and I still think Nikki is as cute as an adult as she was as a puppy, and as sweet as can be. I’m glad it brings you smiles! It brings me smiles too!!! 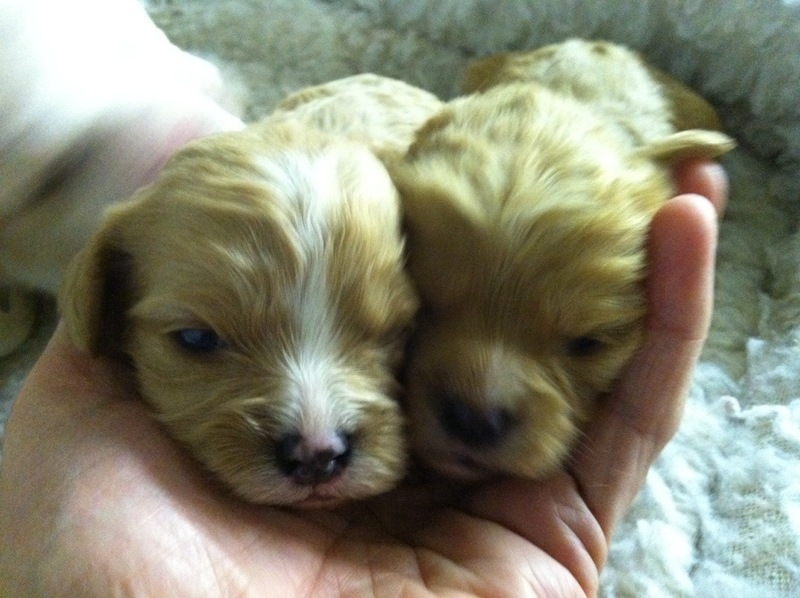 Hi Kristy, I had contacted you once before regarding the Cavaliers/Cavachons you have. I have lost/ forgotten a lot of the details. 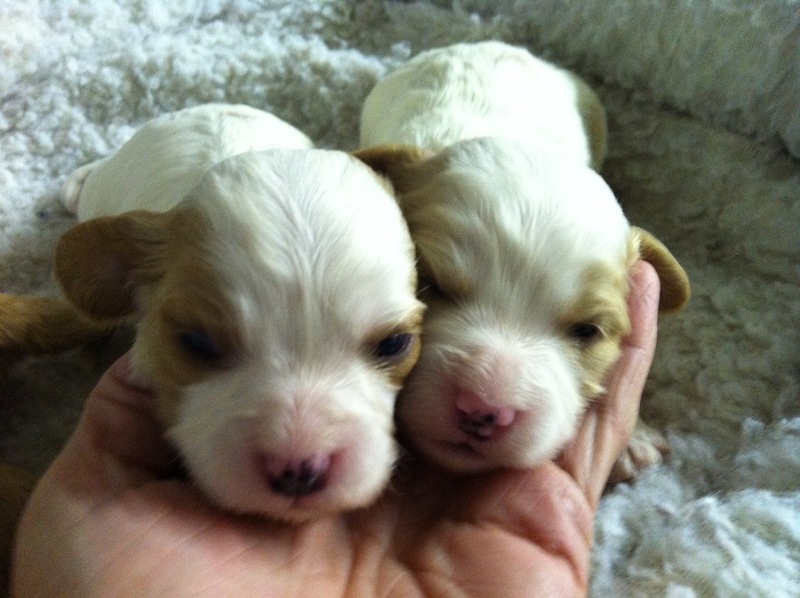 Could you please refresh my memory as to the price, availability etc on the puppies. I live in Lolo, Montana so it is not so far from Spokane. I am looking for a small (smaller the better) baby to help comfort me, as I have intractable migraines and severe fibromyalgia. I lost my morkie, who weighed about 6 pounds 2 years ago. she was my best friend and helped me to want to get up in the day. I feel that I have gotten over losing her to the best of my ability and now must find a companion to fill my holes in my heart. Please let me know about the price and what you think. Cavaliers were suggested after my husband looked up companion dogs on the internet when we lost little Belle. Thank you for your time and asstance. Ruth Superneau (406)273=0224. I am usually at home unless I have doctor appointments, so the baby would not be alone. Thanks again.